A hidden gem in the heart of Barboursville! 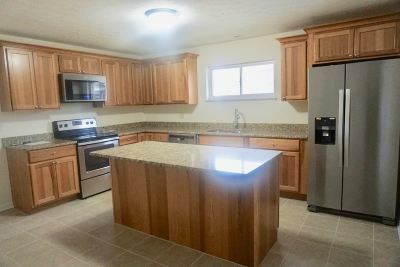 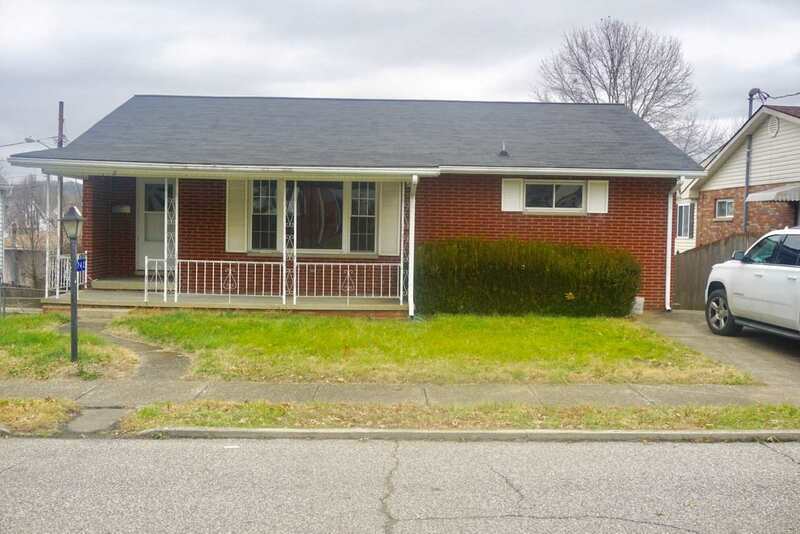 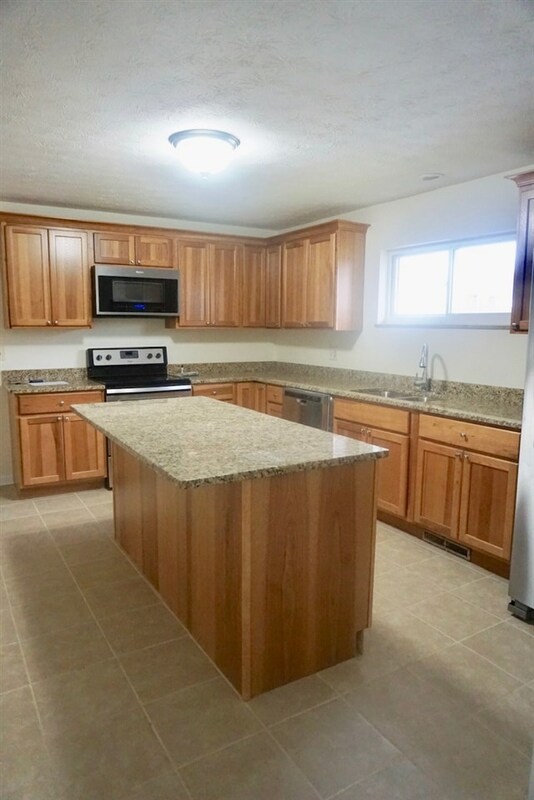 Located within walking distance to Barboursville Middle School, this newly renovated home features 3 bedrooms, 2.5 bathrooms, an eat-in kitchen full of Kraftmaid cabinets and brand new stainless steel appliances. All new flooring throughout! 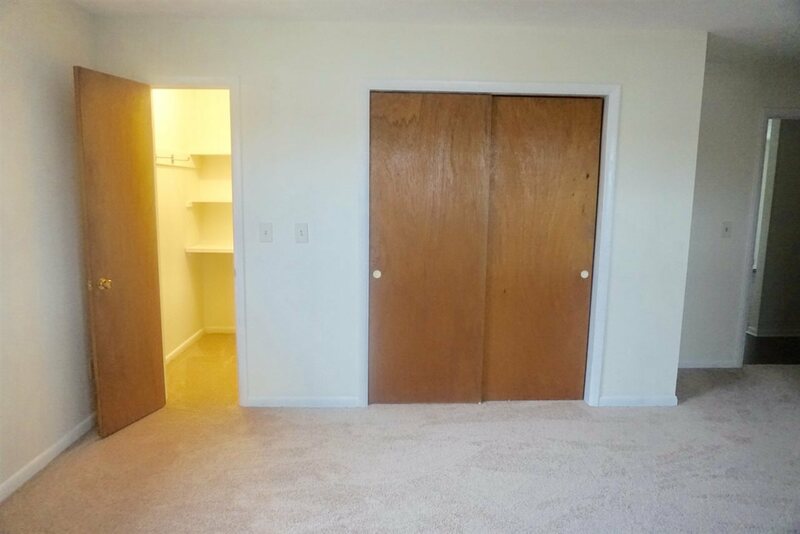 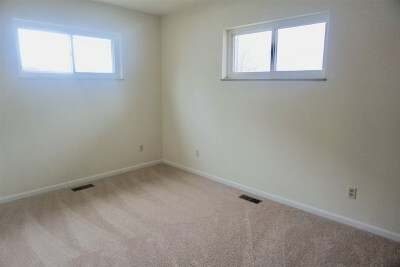 All bedrooms are located on the main floor and have large closets. 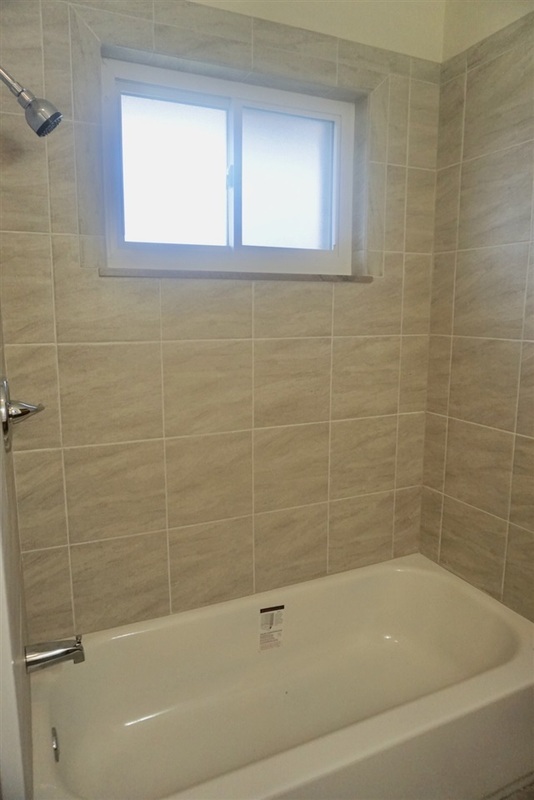 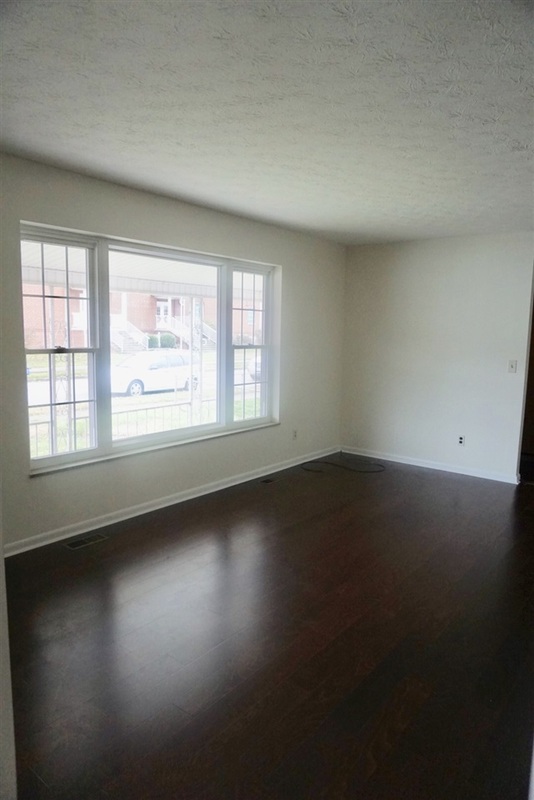 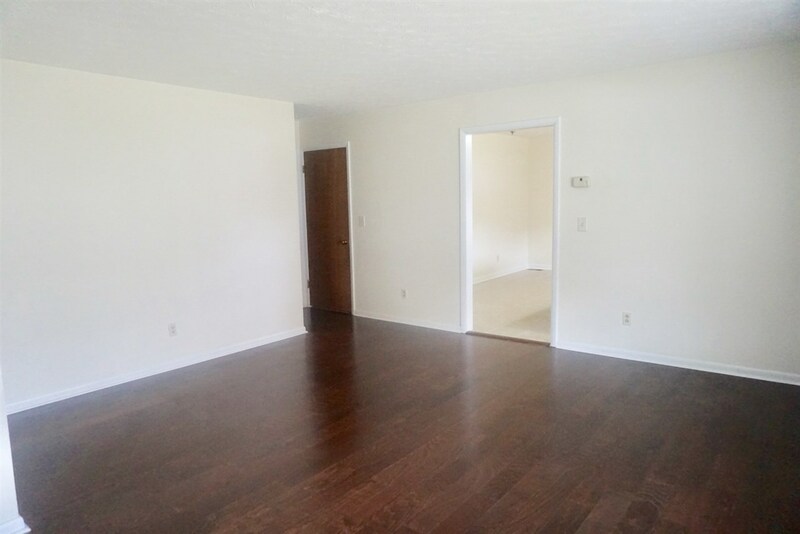 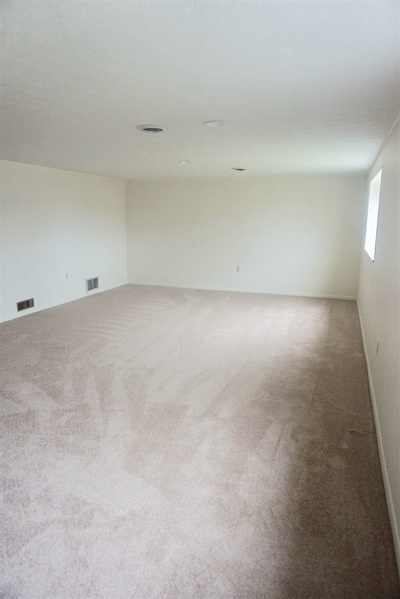 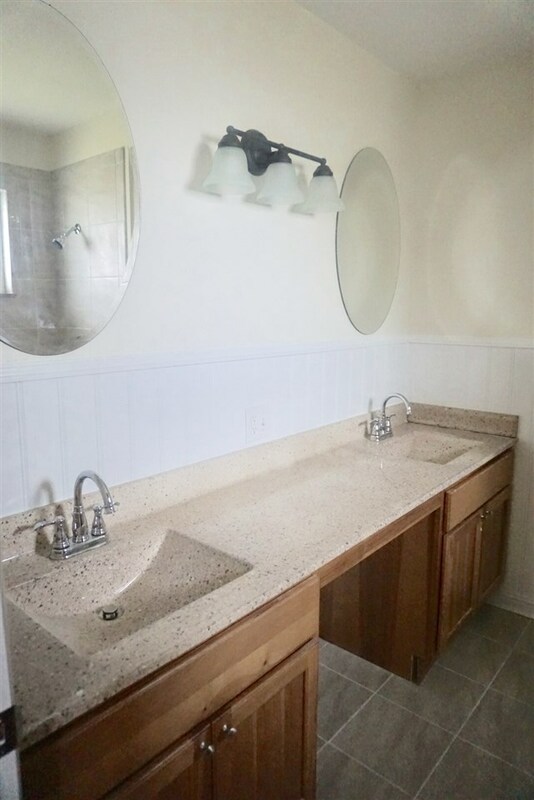 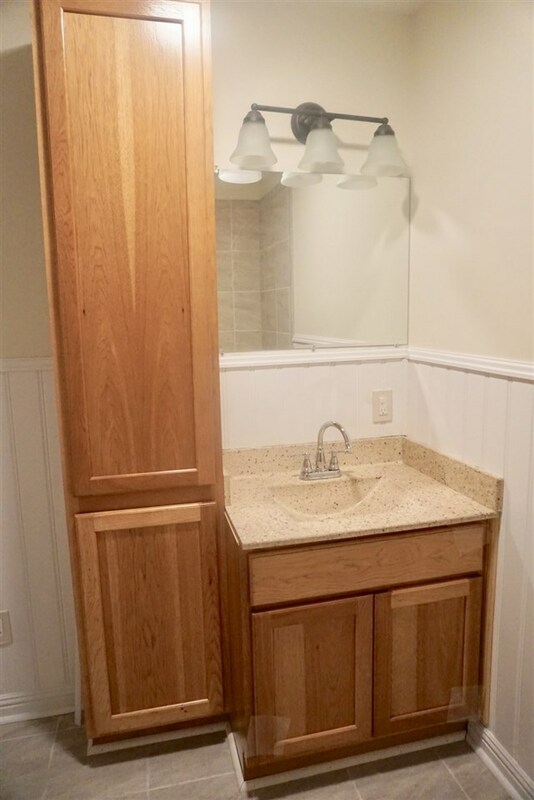 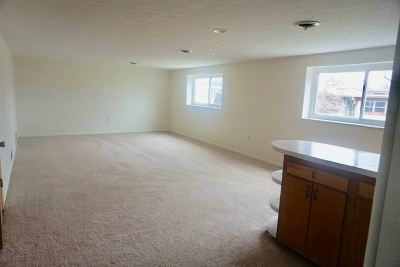 Additional living space available in the fully finished basement plus a second kitchen! 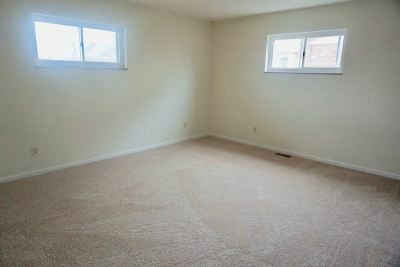 There is also a private fenced in backyard.